Create a Team and Join the 2016 Mother's Day Race for the Cure! Registration is open and we're looking for teams! By joining together with your friends, family and colleagues, you can multiply your impact in the fight against cancer! Teams of 10 or more raise an average of $2,100! Register today and join us on Sunday, May 8th to celebrate all of the special women in your life! Get Ready to Race! We Have Lots of Opportunities for You to Get Into Gear! 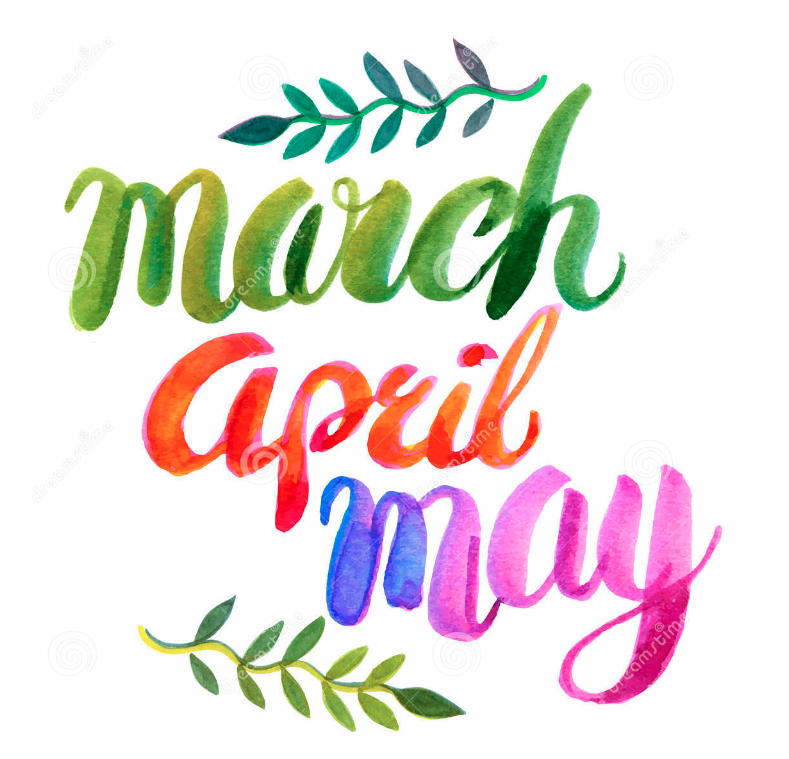 Jump into spring by registering for our upcoming events! MARCH: Registration opens on Tuesday, March 8th to join Team Komen for the Bank of America Chicago Marathon (held on October 9, 2016). Click here for more information. APRIL: Join Team Komen for the Bank of America Shamrock Shuffle 8K (4.97 mile) on Sunday, April 3rd. Register now and be a part of the fight! 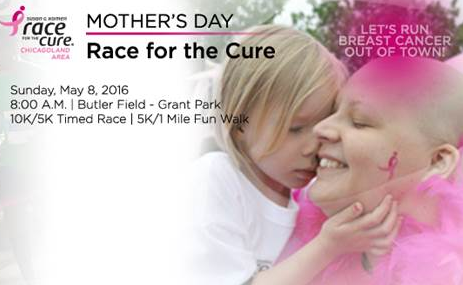 MAY: The Mother's Day Race for the Cure will be held on Sunday, May 8th, at Butler Field in Grant Park. Register now for the 10K/5K Timed Race, 5K or 1 Mile Fun Walk. Order Your Exclusive Chicago Race Shirt Today -- Supplies Are Limited! 2. Buying it online through our website. The shirt will be mailed to you in mid-April. Supplies are limited, so order yours today! 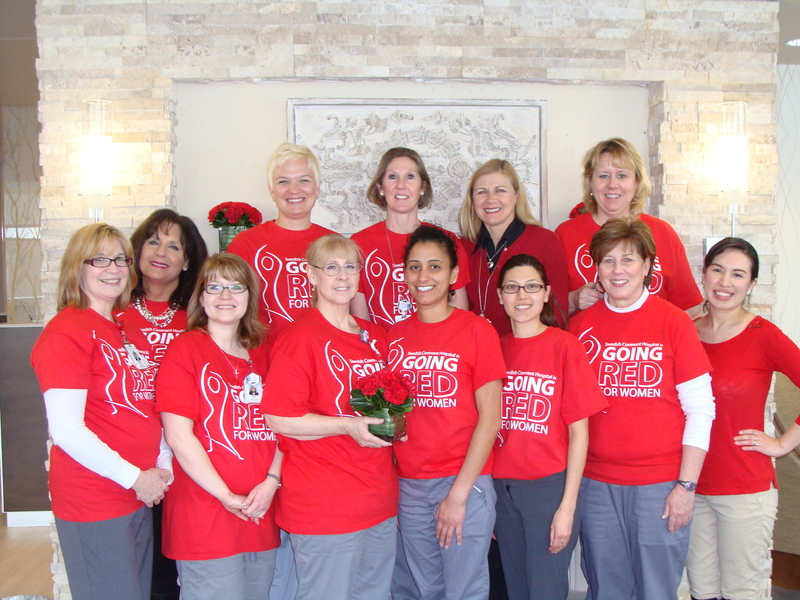 Serving the Albany Park area, Swedish Covenant Hospital (SCH) offers a community breast health program that can assist individuals in need "from screening through survivorship," noted Shannon Sikkila, Project Director. With the help of Komen Chicago grant monies, SCH provided 40 biopsies this past year, which resulted in 6 breast cancer diagnoses. In addition, Komen funds enable SCH to support a Survivorship Navigator, who helps breast cancer patients access services and programs, including diet and nutrition, fitness, and insurance. 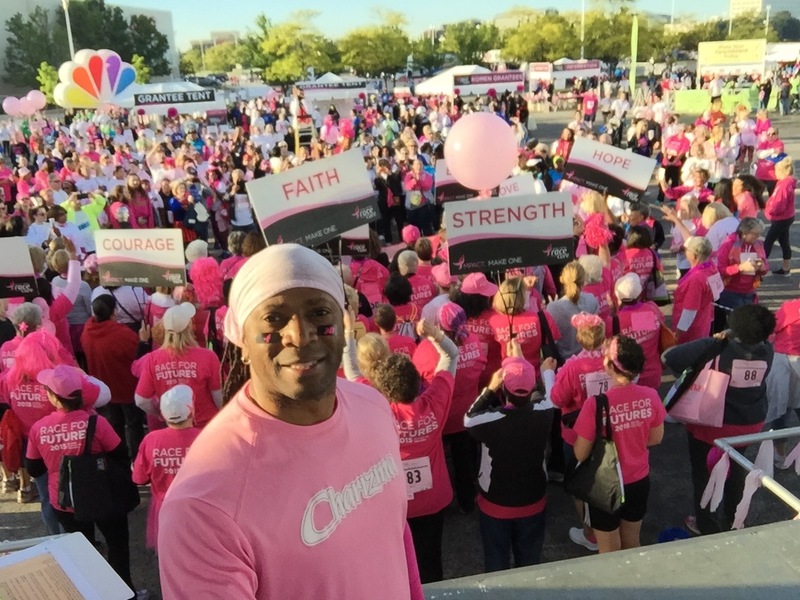 Marcellus "Marz" Lawhorn has been entertaining crowds at the Komen Races for the Cure for over 8 years. "I started in Chicago, and now emcee Races all over the country," he noted. "My goal is to make each Race for a Cure a celebration, and bring energy and excitement to the event." "It's been eye-opening to see what Susan G. Komen has accomplished and how prevalent breast cancer is," Marz commented. "I view the Race as a platform to push people to ask themselves, 'Now that I know how important the fight against breast cancer is, what am I going to do differently going forward?'" Tee Off With Rally for the Cure! 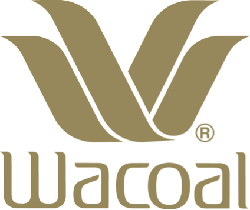 Wacoal Gets Fit for the Cure in March! Trastuzumab (Herceptin) (used to treat Her2-positive breast cancer) has been linked to congestive heart failure, so a patient’s heart will be checked before and during treatment.